It’s no secret that the value that you give to the world is what you get back in return. How much you give—if you’re giving incredible value and tons of it--you’re likely to get that in return, multiplied. This can come in the form of podcast downloads, collecting email leads, acquiring paid leads, selling products and services, etc. I’ve seen this time and time again with the businesses that I work with: they are able to capture any of the aforementioned as they realize that investing in the podcast is beneficial. So I ask you again, how WELL are you serving the world and how much are you providing to them? 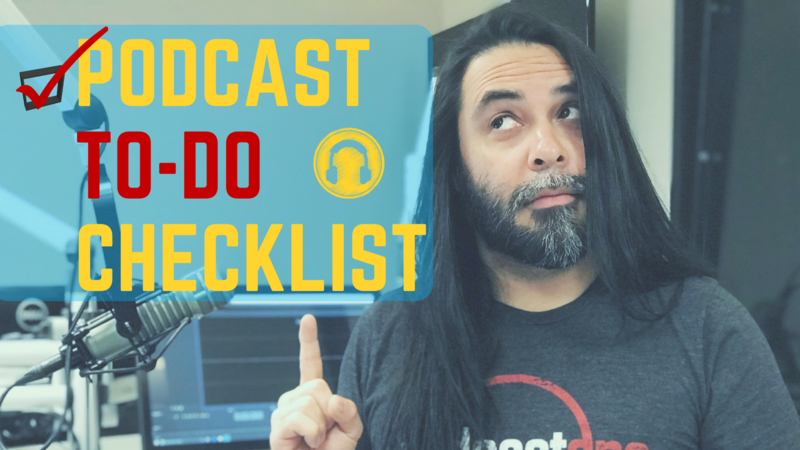 If you podcast the right way—and let’s be honest, there’s no real right way to do podcasting--I encourage you to following a certain format of podcasting if you’re doing one for business. Successful online business owners will always tell you that you need to focus on the niche because that’s where people are really looking for that information. This couldn’t be any more true online than it is offline. In a world of big box stores, we seem to forget that there are businesses out there that specialize in a particular field. Think about a business like Dairy Queen. What do we all know Dairy Queen for? Mainly their ice cream and sundaes. It wasn’t until they wanted to compete with other fast food restaurants that they started adding food to to their menu. But they solely focus on ice cream. This goes with mostly everything. Starbucks is known for coffee. Nike is known for their shoes. Rock radio stations are known for their rock music. So you, as a business owner, need to give value about the thing you know the best. It’s OK to travel outside of the niche as long as you are relating a topic back to your niche. Trying to talk about something that doesn’t relate to your niche doesn’t really bring the value to the people really want to know more about what you know. This blog and YouTube channel have been a great example for me to utilize my 18 years of radio experience and establish my authority within the field. Work toward your strengths and what you know. It will make getting listeners and leads a lot easier. There’s a big difference in having hundreds of thousands of people listening to your podcast versus having a tight-knit group of individuals who come back and listen to your podcast. Don’t get me wrong, I’m not saying that you shouldn’t have thousands and thousands of listeners for a business podcast, but it’s always better to have those core audience members who are really willing to support you in your podcast because they will spread the word out about you. 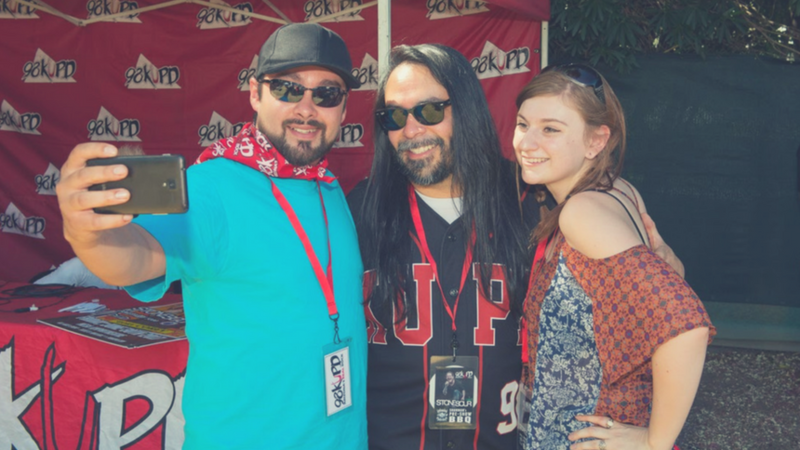 Selfie time with some of my radio station fans. Never pass up an opportunity to take a picture with fans as they will be your biggest promoter. Passionate listeners also take your recommendations if you're honest with them. Passionate listeners to your podcast tend to take action and share testimonials about why your podcast is great. In the time that I have created podcasts for leadership executives, attorneys and media outlets, it almost never fails that these people have gotten a phone call or some type of digital lead from listening to a podcast. Let me be straight with you, though. This doesn’t mean that you are going to get a thousand leads right at once when people listen to your podcast. Your program is just another means or opportunity to get more business into the door. The real secret behind podcast is that this is how you structure out the topics of your podcast for distribution. What I encourage you to do is I want you to sit down and come up with 52 topics that you could talk about. That’s one topic per week for a full year. This is what you can do to get started on developing these programs over time. I have a really great video that talks about how to create podcast that are in seasons. 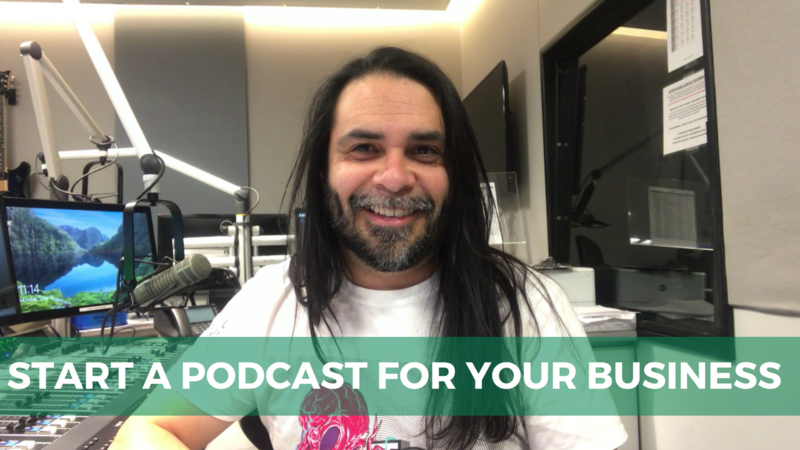 If you are a business owner that just doesn’t really have all that much time to podcast every week, this video has all of the strategies and tips on how you can keep podcasting without feeling burned out. Think about your industry’s professionals and authorities. Showcase who may have a product or a service that really ties well with your product or service. If this is something that provides value to your listeners, then bring them on the damn podcast! 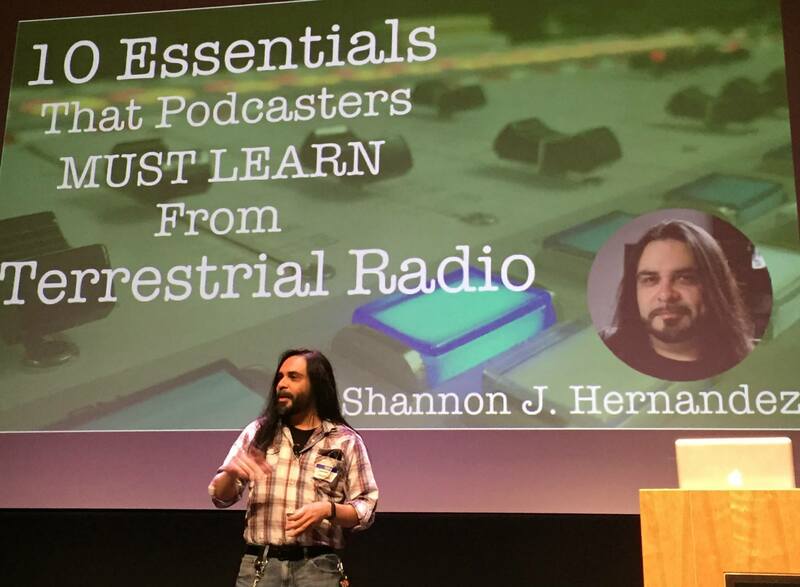 All this is going to do is help build your circle of influence and authority in the podcasting niche. 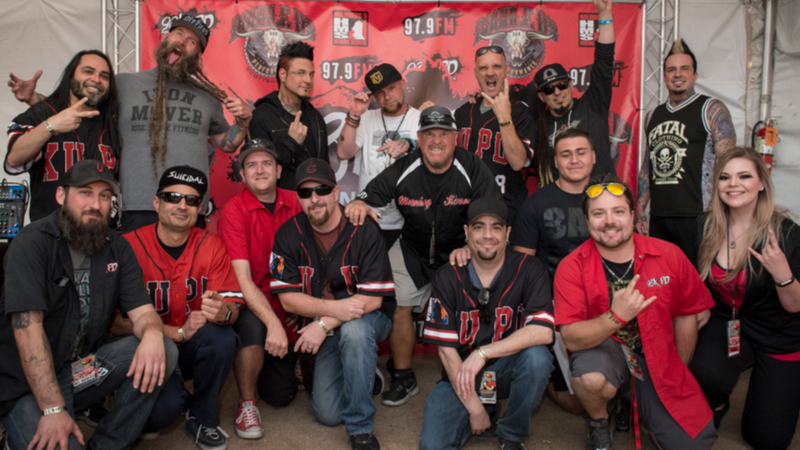 A photo opportunity with Five Finger Death Punch. How can you associate yourself with those in your niche that will help build your credibility. Interviewing other is the whole “guilty by association” thing. In other words, birds of a feather flock together. Once you start interviewing those with a specified authority, you suddenly become authoritative. I know, it’s weird, but it happens. WHICH TYPE OF EQUIPMENT DO I NEED TO GET FOR MY PODCAST? Look, you can do podcasting on the cheap or you can do podcasting that is going to provide value. This means you will need to buy equipment of value. It’s an investment in your business and product. Remember, you only need to buy this equipment once! As a business owner, I believe that if you’re trying to become the best in your area of interest, you need to get at least equipment that is going to make your podcast sound stellar. I have a video below this paragraph that talks about my Basic Podcast Setup. Also, if you want to know which equipment I’m using to produce all of my programs, grab my Essential Equipment Quickstart Guide here for free. 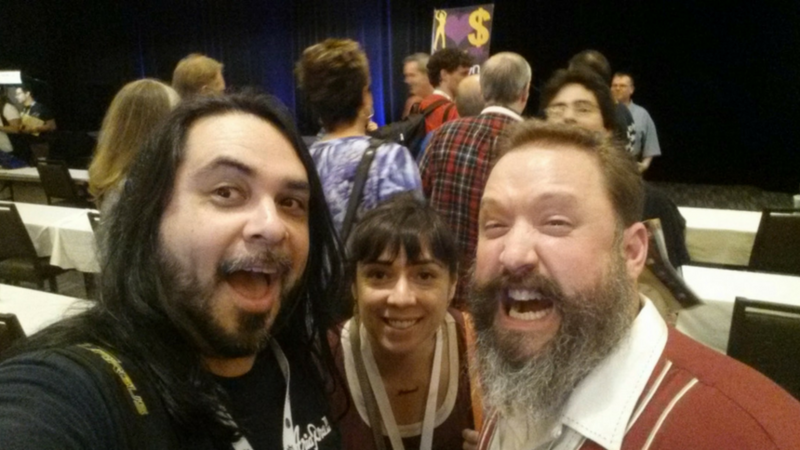 WHAT IS YOUR REAL PODCASTING OBJECTIVE? 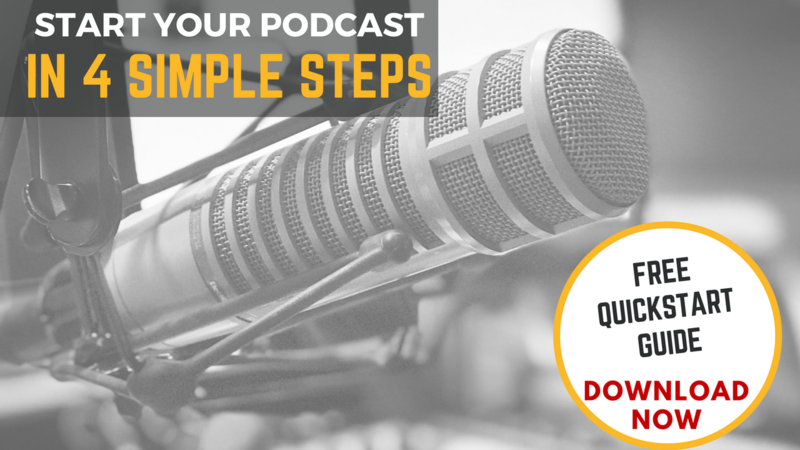 It really boils down to your objective and how you want to create your podcast,. How much better do you want your podcast to sound in terms of content and the sonic characteristic. It’s amazing what you can do with all of the equipment I recommend without having to rent studio time or breaking the bank. Podcasting for your business can afford you opportunities that you may not even think about. 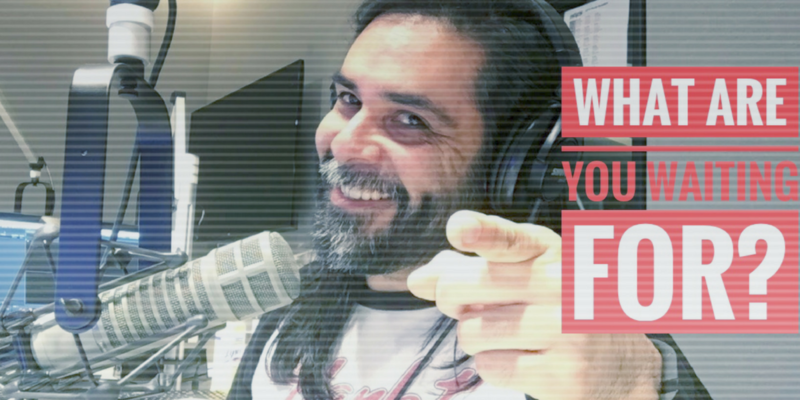 Your consistency with podcasting may award you a chance to get paid to speak in front of a group of other professionals looking to do what you’re doing. There are a lot of people out there who still commute to work, pick up the kids after school, attend networking functions and are just plain busy. This means that not everyone has time to read a blog. Don’t get me wrong, blogging is something that is still necessary for your website as it provides search value when someone is searching for a particular topic. But there are ways around this while achieving the whole blogging/podcasting paradigm. There are transcription services out there like Rev.com where you can get your podcast transcribed and put onto your blog. Hopefully if you have an email list, you are driving traffic to that particular blog post and page to improve the relevance of that page. Plus, your podcast is listed on that page to also gather listens if they don’t have time to read your full blog post. 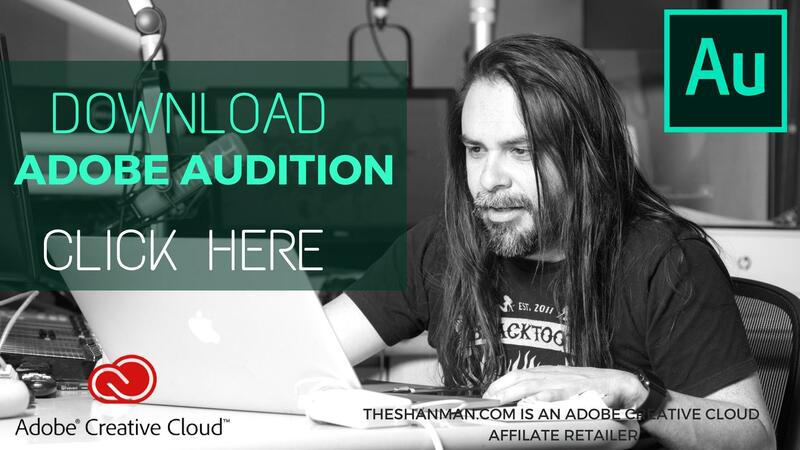 Lastly, there are opportunities to monetize on a podcast if you want to. Are there great, huge, and sums of money that will give you the opportunity to retire by doing a podcast? Not likely, but they are opportunities. These opportunities can come in the form of sponsorships, affiliate programs, your products and services, etc. 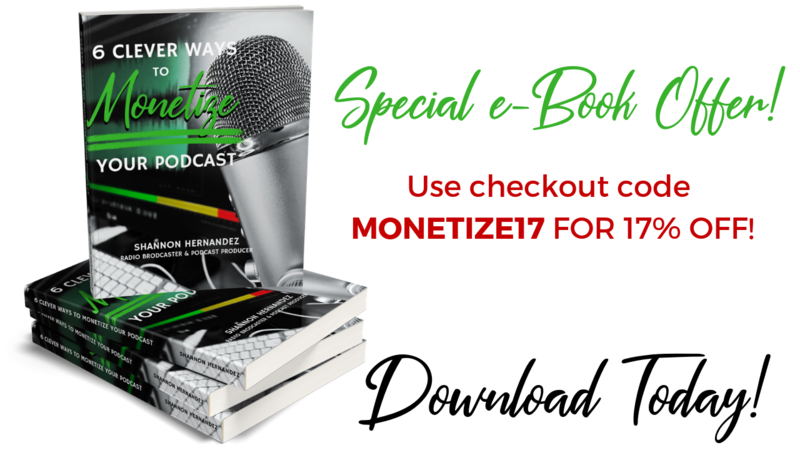 I have a whole PDF that you can grab right here on how to Monetize Your Podcast. 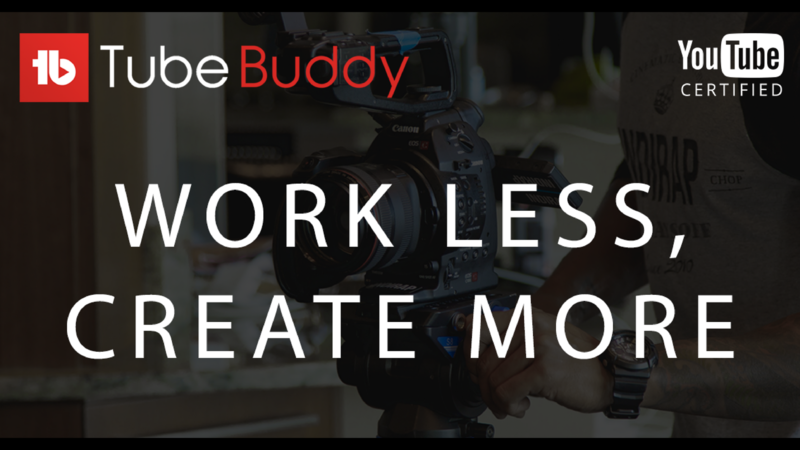 I’m not going to lie, implementation of monetization does take time, but it’s worth it on your journey. Let me know your thoughts on this blog post in the comments below.